This is a Textile. It was designed by Maija Isola and manufactured by Marimekko Oy. We acquired it in 1979. Its medium is cotton and its technique is screen printed on plain weave. It is a part of the Textiles department. 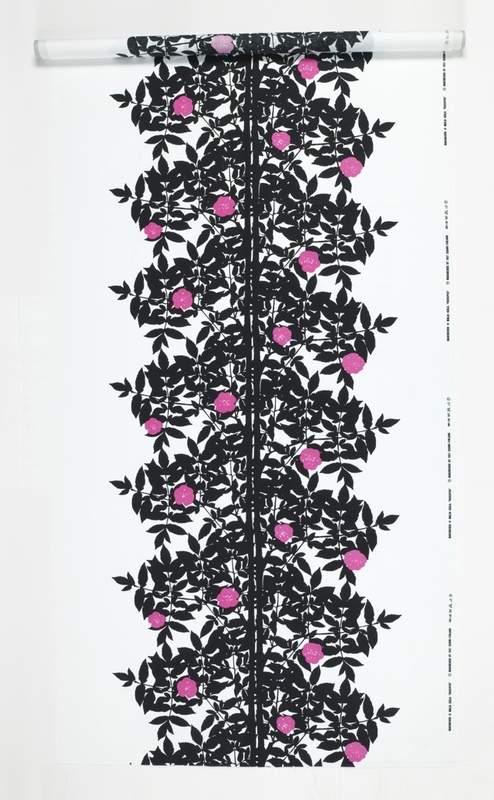 This object was donated by Marimekko, Inc..